Many homes have Flat Roof sections were there is no access via the trap door. These Flat Roof sections are often braai rooms or additions to an existing roof. In fact, some homes are built with ceiling and roof pitch very flat. This often means the home has no Roof Insulation this, in fact, will make the home very hot in summer and very cold in winter. Having Flat Roof Insulation Installed in these homes makes a huge difference in the heat flow into the home. When installing Insulation for Flat Roofs or homes without trap doors we will remove Roof Tiles or Sheeting depending on the application. Our Flat Roof Insulation Installers are all well trained and have extensive Roofing experience. 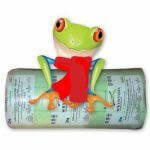 When lifting sections of the roof to install Roof Insulation products it is important to use qualified installers. Lifting roof sheets is the easy part, however, the sealing of the roof is critical after this has taken place. In all applications were we lift roof sheeting we replace all roof nails and washers with new nails and washers. We then seal the roof after the application. All Braai rooms are excessively hot because the ceiling and roof are a mere 150mm to 250mm apart. This means that the heat that is pulled through from the tiles is compressed into a small roof cavity rather than the tradition large roof space. Build the perfect Braai room and insulate at the same time. In fact, the ceiling in these rooms can only be described as underfloor heating in summer when you most certainly do not want this. We have in fact measured ceiling temperatures of up to 60 degrees C. This is radiant heat however it is above your head in summer when you most certainly don’t want or need this heat. Once this space has been insulated with SANS compliant Roof Insulation the difference in temperature is very significant. When the same reading is calculated for the ceiling temperature there will be a drop of up to 25 degrees C in the ceiling temperature. This, in turn, will equate to a very nice 4 to 10-degree drop in temperature in these rooms, In summer and a significant improvement in winter with or without the fireplace being activated. In the Western Cape, many homes have indoor braai rooms. In fact, this is more prevalent in this region than anywhere in the country. The assumption is that the wind factor in the Cape regions makes a braai room a great option. Out of the wind in summer and out of the rain in winter. In most homes with braai rooms, they turn out to be the most occupied room in the home. These rooms are like the family room in most households. Many homes countrywide have roof and ceilings that are a mere 150mm to 225mm deep. This makes insulating the homes rather difficult as there is no access via the trap door into the roof space. In these applications, all of the roof or part of the roof will need to be lifted. With sheeting roofs, we will often only have to lift every alternative sheet to feed the insulation into the roof space. As mentioned below the only Flat Roof Insulation that we install is the Aerolite 135mm or the Isotherm 145mm. 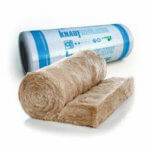 These Insulation products have great R-value and fire rating for these applications. 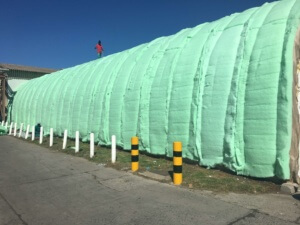 Of all the Roof Insulation products on the market, we have listed two of the best Roof Insulation products below. The Aerolite is our product of choice in this application because of the excessive heat trapped in the confined space of a flat roof. Aerolite Flat Roof Insulation is one of the most popular insulation products for flat roof installations. 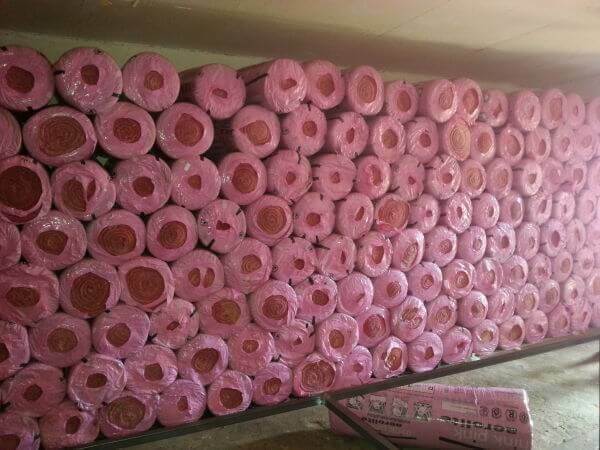 The two main reasons are the Fire rating of the Aerolite Insulation. 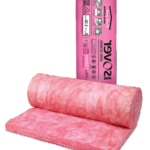 In fact, Think Pink Aerolite has the best fire rating of all traditional roof insulation products. The fire rating A/1 means this insulation will not burn. Highest R-value 3.78, when installed, will be achieved with the 135mm Aerolite. The long lifespan of Aerolitemeans this product will outlast the lifespan of most homes. Aerolite is SANS compliant as well as SABS approved. 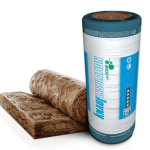 The Isotherm Flat Roof Insulation is our second most popular Roof Insulation material. 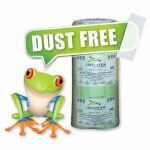 The R-value of the 145mm Isotherm will produce an R-value of 3.76 when installed. This, in fact, is slightly lower than the Aerolite 135mm. 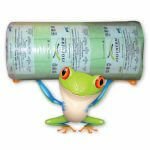 Isotherm lifespan is also a great benefit. 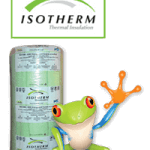 Isotherm Roof Insulation is SANS compliant and SABS approved. Fore more info on Isotherm read this page.